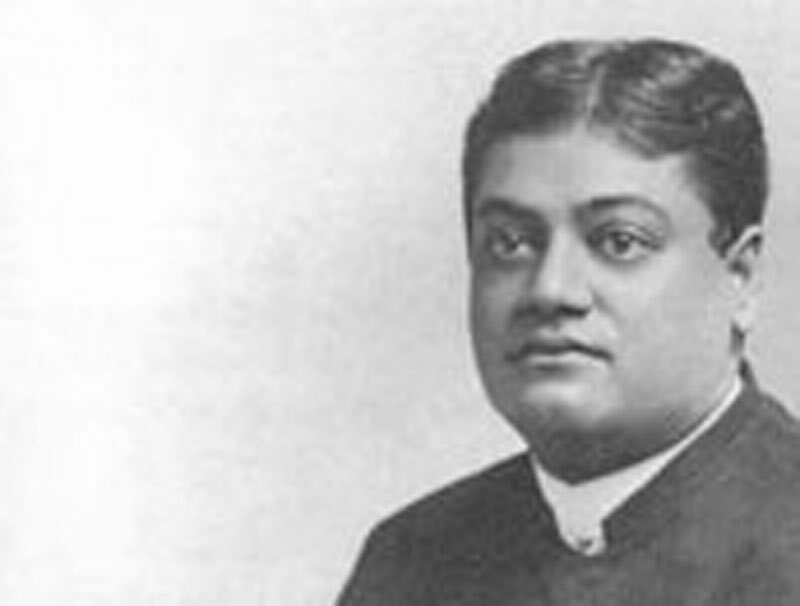 Swami Vivekananda made a very pleasant impression upon Americans at first. I am afraid some of it "was dissipated later. He did not produce a ripple in the stream of Christian thought and progress. Except for a mild curiosity to see how far Hindu dogmas might be strained to suggest Christian Ethics, I do not know that he produced any effect on American Christian thought or practice. The receiving him as a converter of American Christianity to Hinduism is too ridiculous to demand any contradiction. Most of us did not even know he had been here since the Parliament.